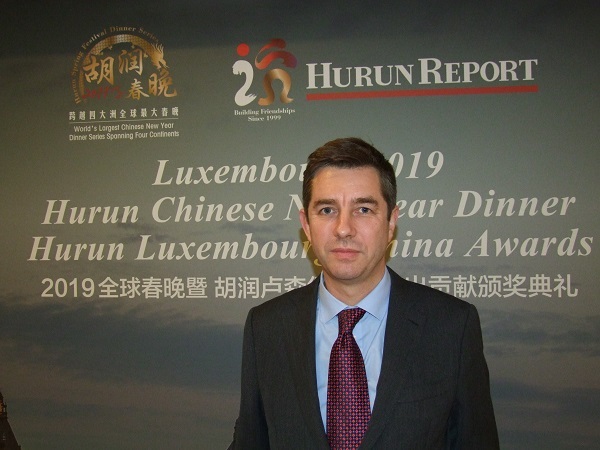 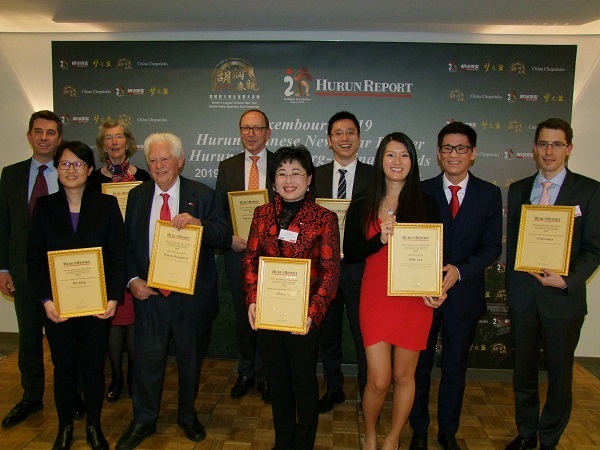 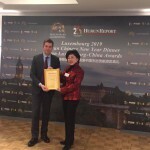 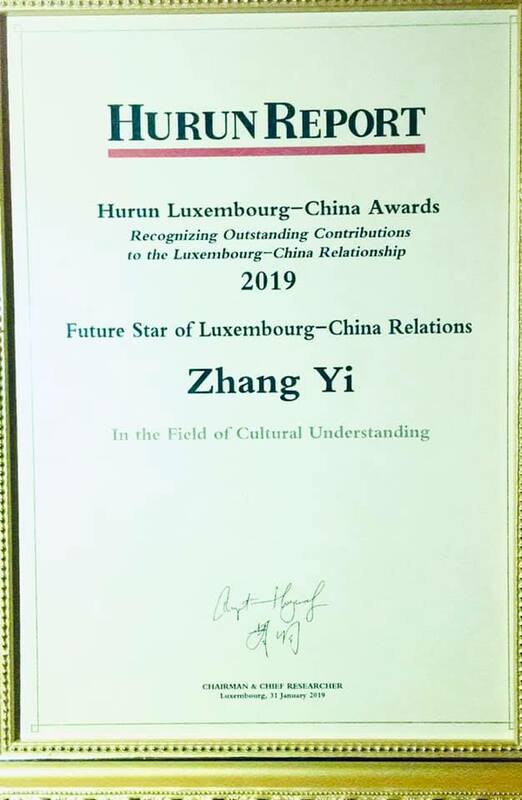 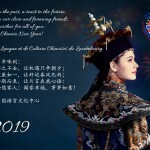 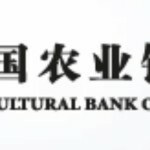 A Future Star award was given to Zhang Yi, Director of the Centre de Langue et de Culture Chinoises du Luxembourg (CLCCL), for services to cultural understanding. 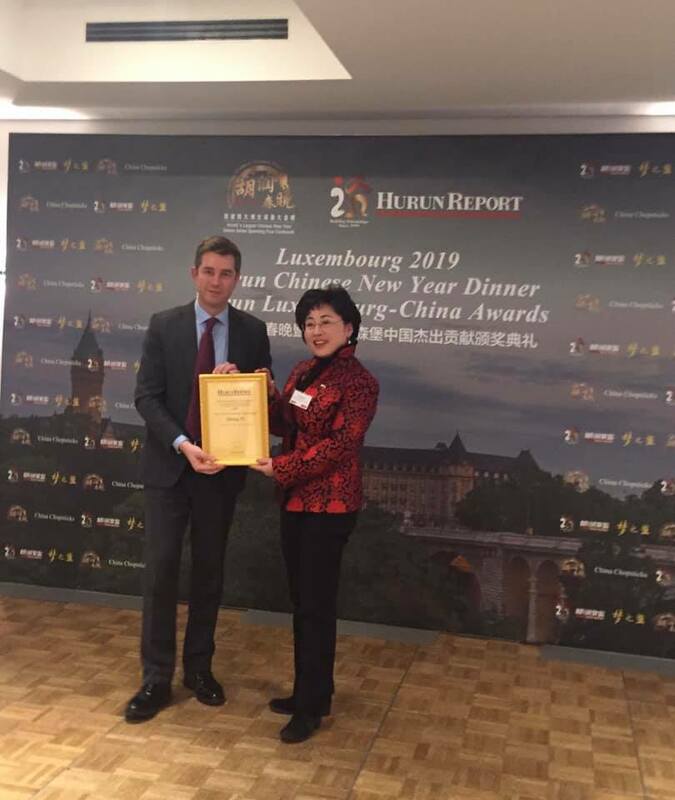 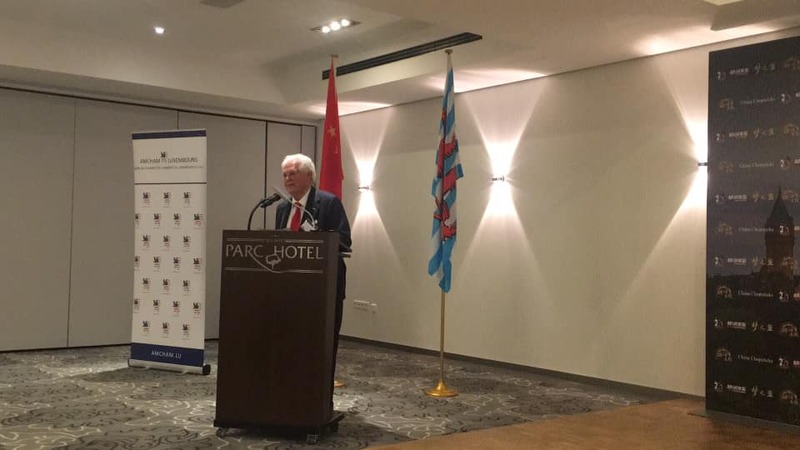 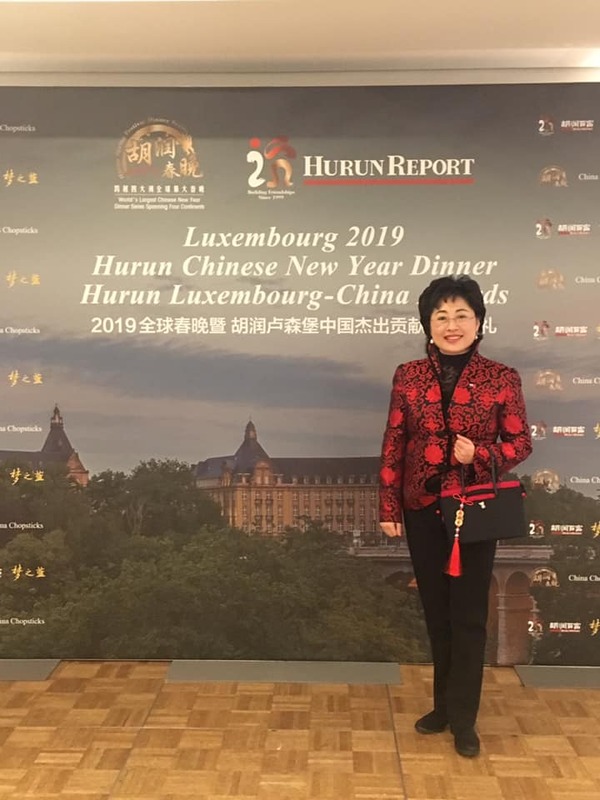 Since 24 years, Mrs. ZHANG YI, President of CLCCL was permanently promoting the culture and was the pioneer to create, develop and sustain the bridge between Luxembourg and China. 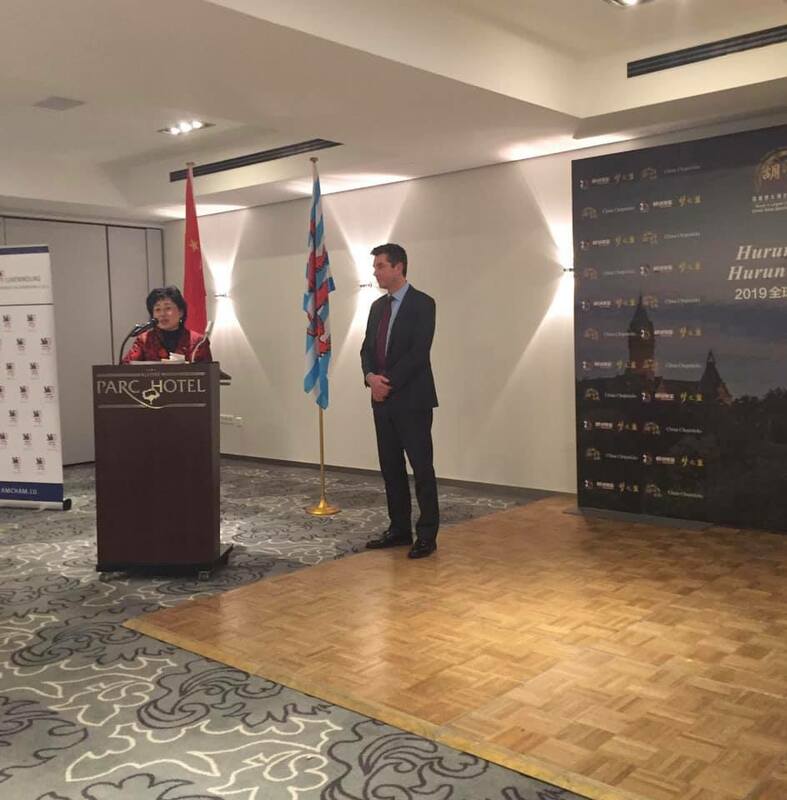 She was also developing the exclusive exchange program between the two countries. 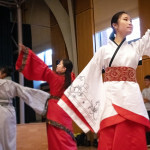 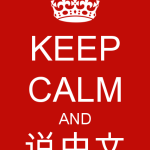 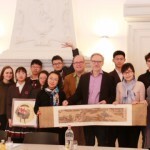 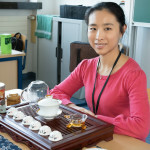 Many students and teachers are travelling through China and Luxembourg each year using the partners Lycées associated to this program.